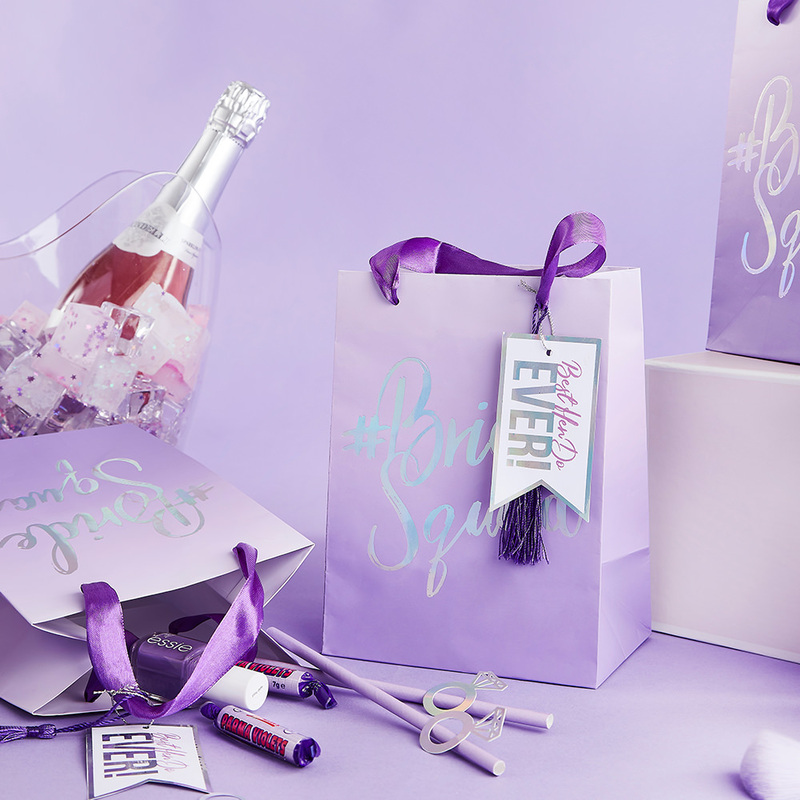 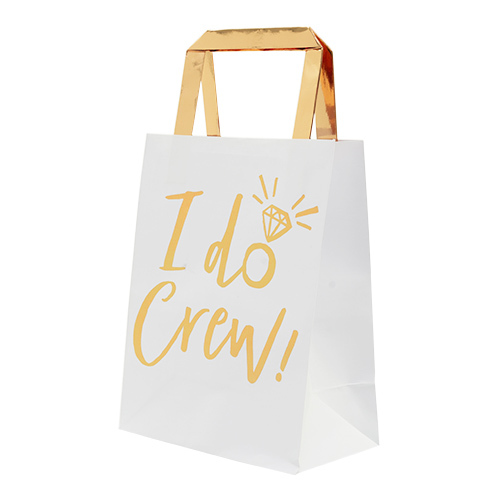 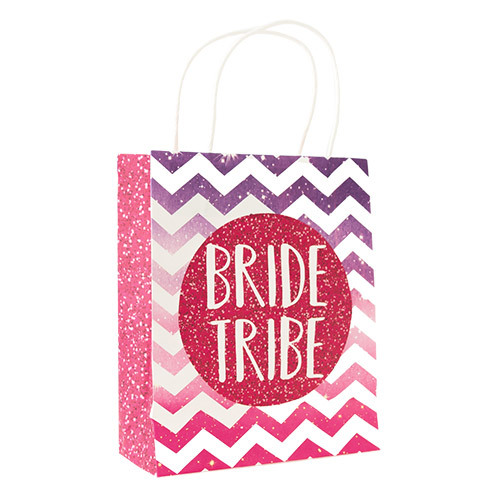 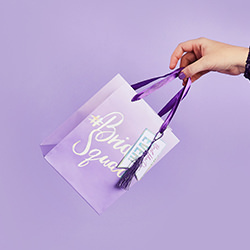 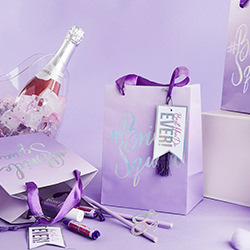 These purple bride squad party bags are quite simply a cut above the rest of the options on the market, firstly the colour is a unique one, our warehouse is awash with pink gift bags but thee purple ones offer something new and really refreshing. 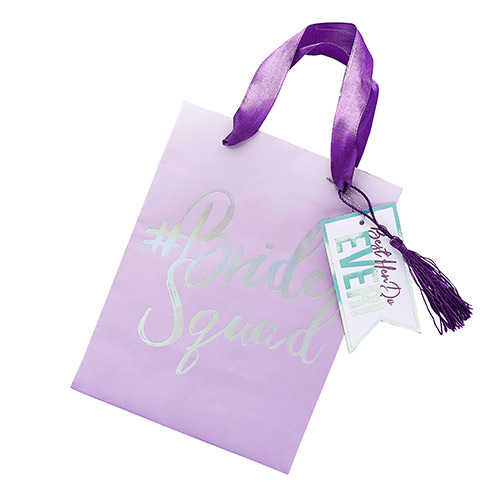 The shiny iridescent bride squad text shimmers under the light and what really sets these apart is that they have both a name tag and a purple tassel which is a great little decorative addition. 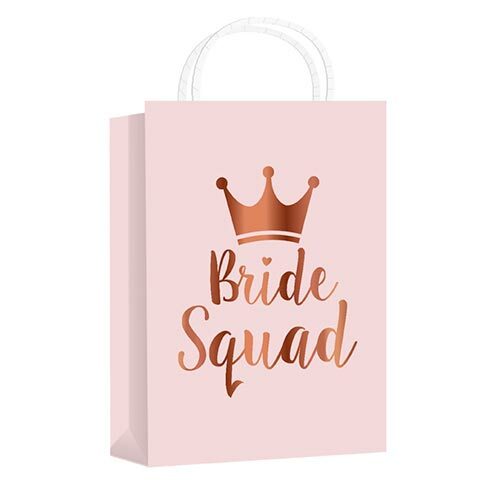 This is a pack of five bags making them really good value, they measure around 20cm x 15cm x 10cm, making them slightly smaller than some of the other options we have. 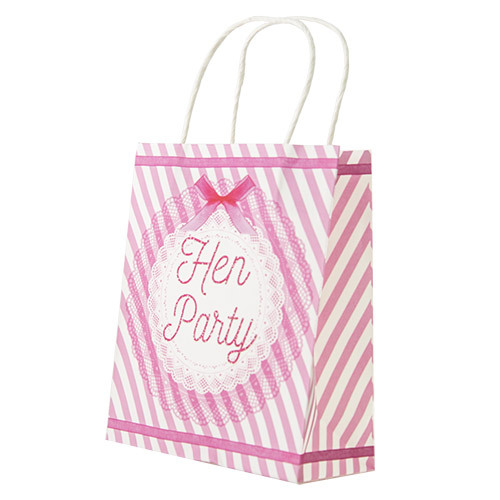 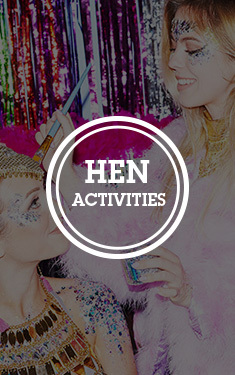 The name tag is double sided, on one side it says “Best Hen Do Ever” and the on the other side it says “This bag belongs to” and then a space to write the name. 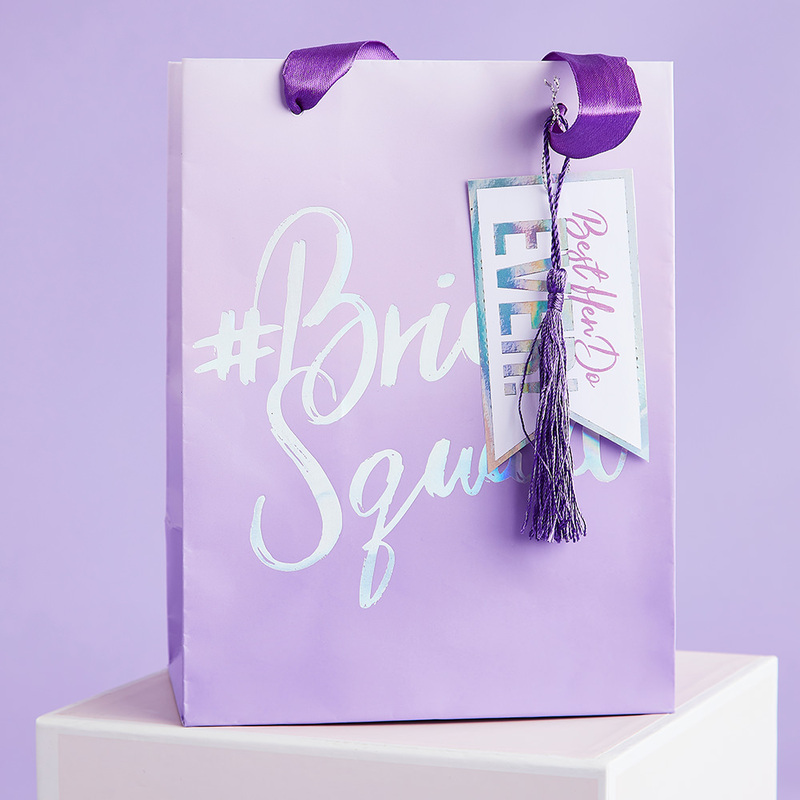 The tag is attached to the purple ribbon by a silver thread, this really is an exquisite gift bag.